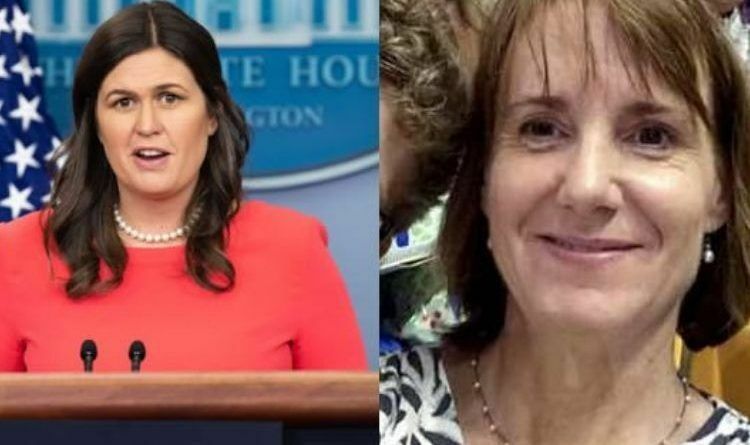 But, it looks like there is more to this story… Speaking on the Laura Ingraham show on Monday, Former Governor Mike Huckabee said that the owner of the Virginia restaurant that banned his daughter, White House Press Sec. Sarah Huckabee Sanders organized a mob and followed her family to their next restaurant where they yelled and screamed at them. Today the owner of “Red Hen” Stephanie Wilkinson finally got what she deserved! This is not good enough. I want that restaurant closed and the owner publicly humiliated. After all, turn about is fair play, right? Offended liberals would do exactly the same thing. ← House Introduce A Resolution To Censure And Condemn Maxine Waters, Request Her Resignation!